Exactly how long honey has been in existence is hard to say. 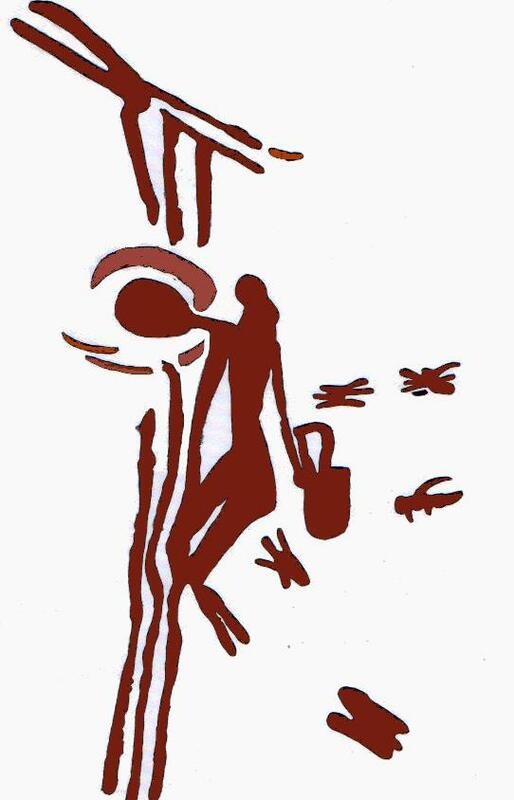 Cave paintings in Spain from 7,000 BC show the earliest records of honey gathering and there are fossils of honey bees that date back some 150 million years! 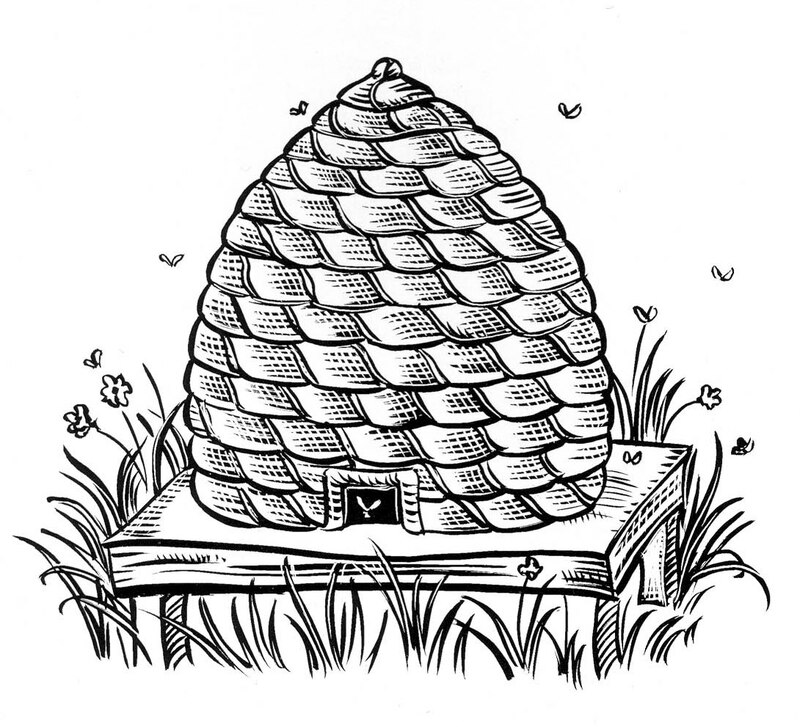 Its ‘magical’ properties and versatility has given honey a significant role in history. The earliest record of keeping bees in hives was found in the sun temple erected in 2,400 BC near Cairo. The bee featured frequently in Egyptian hieroglyphs and, being favoured by the pharaohs, symbolised royalty. The ancient Egyptians used honey as a sweetener, as a gift to their gods and even as an ingredient in embalming fluid. Honey cakes were baked by the Egyptians and used as an offering to placate the gods. 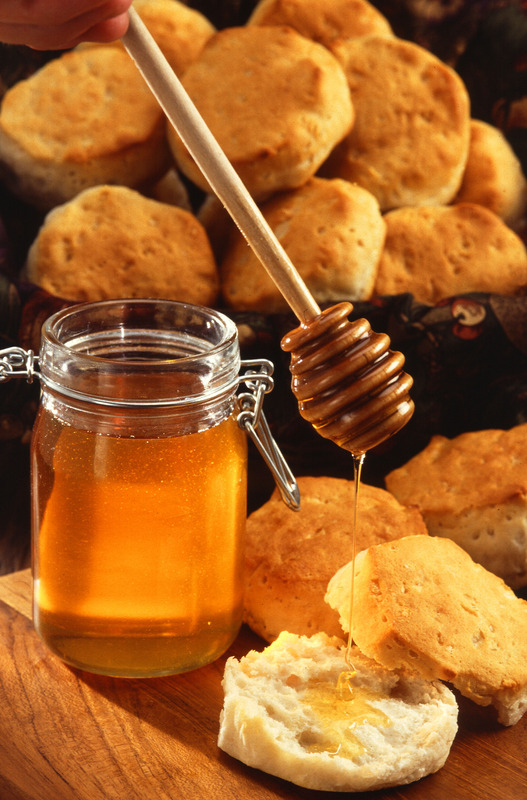 The Romans also used honey as a gift to the gods and they used it extensively in cooking. And with the spread of the of the Roman Empire, being a people who appreciated the finer things in life, anywhere that was occupied became a part of Rome and therefore required all the fads and fashions of Rome. Previously unheard of ingredients and foods were soon being imported from far flung provinces. 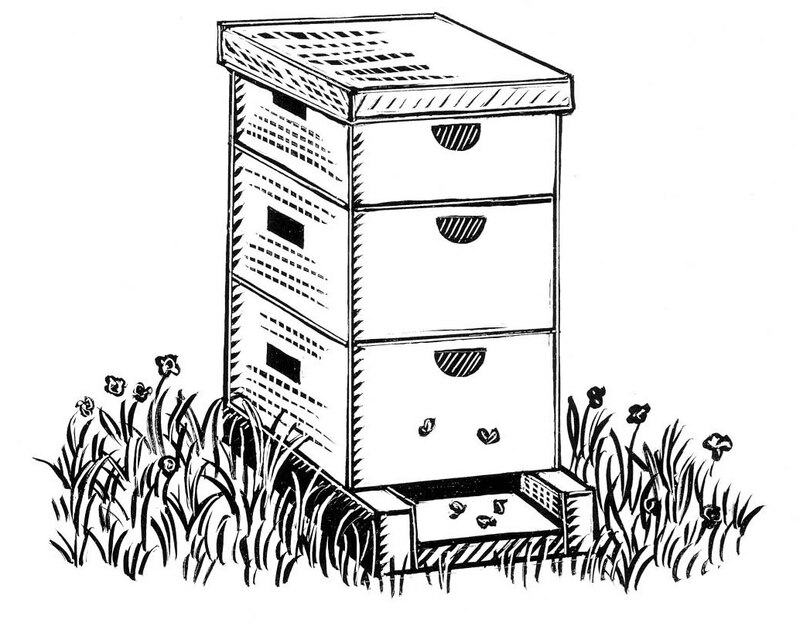 With them came also methods of farming and harvesting which included the art of bee-keeping. Once Christianity was established, honey and beeswax production increased greatly to meet the demand for church candles. Monastic orders adopted and further developed the ideas introduced by the Romans in the form of ‘Fish Ponds’ (an early form of fish farming) beer and wine production and of course, bee-keeping. 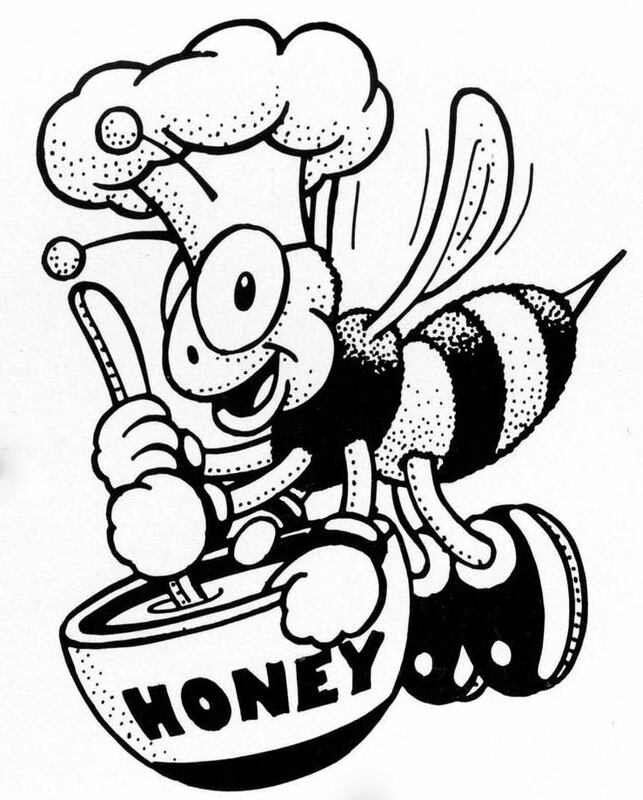 Honey continued to be of importance until the Renaissance, when the arrival of sugar from further afield meant that honey became less commonly used. By the 17th century, sugar had all but replaced honey as a sweetener. Even so, honey has remained a firm favourite in the kitchen and amongst devotees remains an honoured, somewhat mystical substance. This entry was posted in Sweets, The Evolution Of . . . and tagged honey, sugar, traditional, treacle. Bookmark the permalink.